Australian data capture and analytics firm Invigor Group (ASX:IVO) has announced the release of a new version of their Shopping Ninja browser extension and app. 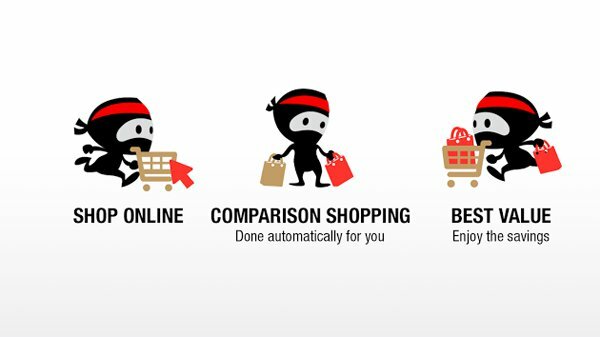 Shopping Ninja is Australia’s first price comparison browser extension. I can be used through a desktop browser or as through a mobile app, it is free to download and use. This newest version contains new user flow changes to improve customer satisfaction, email sign-ups and user engagement. This latest update in IVO’s Shopping Ninja technology makes it easier for new users to download the app and browser extension. The more streamlined process allows for a greater user experience and is aimed driving stronger user engagement. Further to the update are new automated eDM templates designed to improve customer retention, a key focus point for the company. The new features are part of steps towards Version 2 of Shopping Ninja that will position the technology as an “Intuitive Smart Personal Shopping Assistant” that understands your shopping habits. With new features due to come out in the coming months. As part of the announcement today, IVO along with joint venture partner The Big Smoke, launched a digital magazine called ‘The Know’. The magazine will act as a medium to connect brands, products and users with relevant information and engaging content. Within a recently published report labelled Total Retail 2016, Price WaterHouseCoppers highlights the move towards online sales and consumers seeking the lowest prices possible. 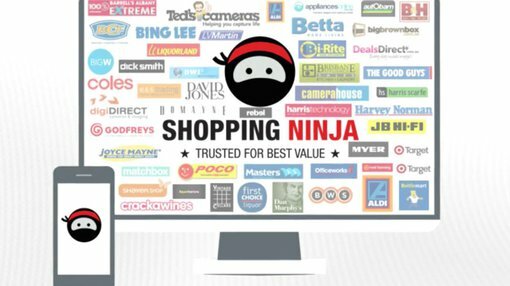 Shopping Ninja is well positioned to ride the wave of this new consumer trend if they can successfully grow the uptake of their Shopping Ninja technology.